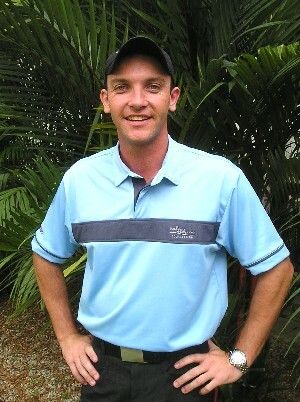 Chris Marriott works out of GolfTec in Singapore. He coaches many top amateurs and up and coming professionals. 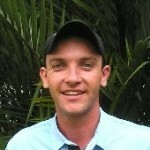 Chris is long time coach of Scott Barr who has been one of the best players on the Asian Tour for many years.